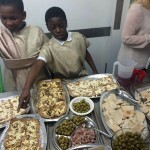 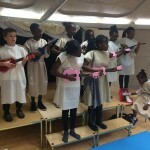 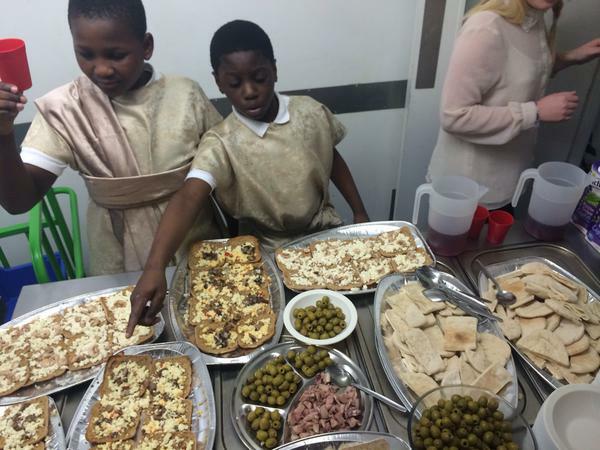 Surrey Square School’s pop-up restaurant impresses! 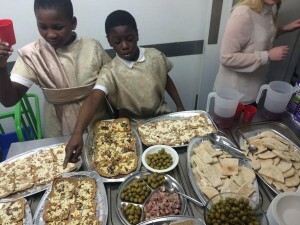 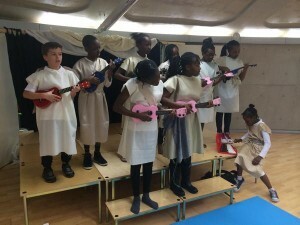 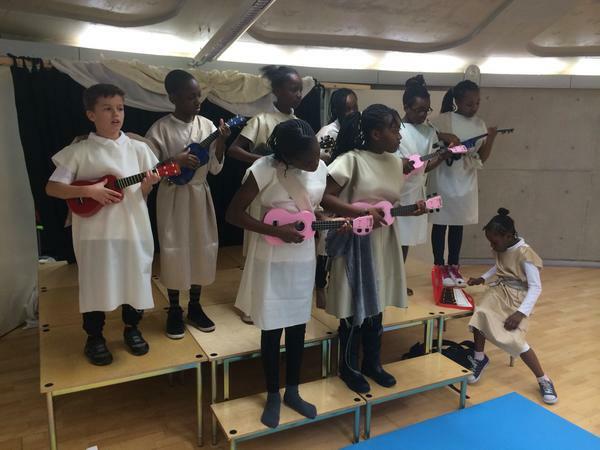 Since our pop-up presence at fundraising event Magic Feast there last year, we’ve kept in touch with the friends we made at nearby Surrey Square School and always love hearing about their latest plans and projects. 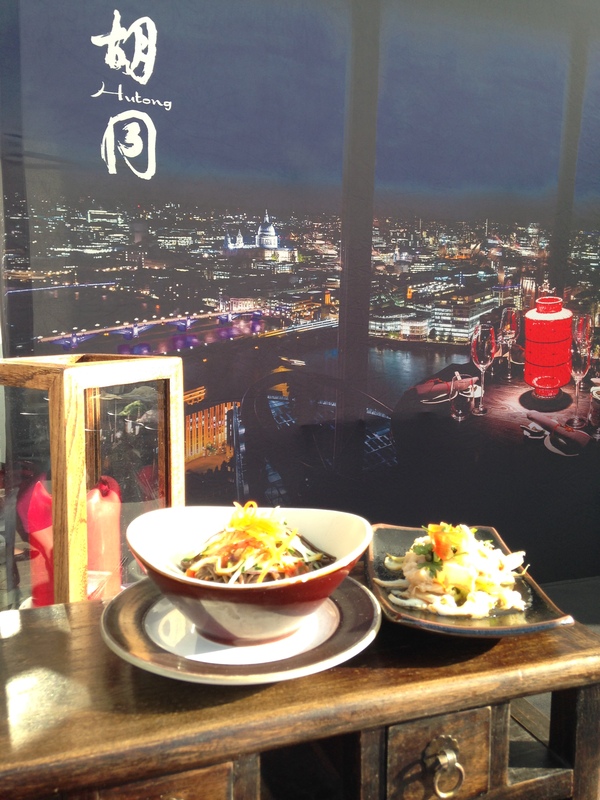 We were delighted to be invited this week to see one of their latest projects come to fruition – a pop-up restaurant of their own!